"Well, I've got to tell you. I can't recommend highly enough Dr. Stanley Levenson. There's this mouth piece... it's great! I snore.. I used to snore, like a bear! It would leave me on the couch many, many nights. If I wasn’t on the couch, I was getting an elbow in the ribs. I have sleep apnea and, using this device, I am well rested now!" Sleep apnea is a serious disorder that affects many men and women. It is characterized by intermittent pauses in breathing or very shallow breath during sleep. Obstructive Sleep Apnea or OSA (blockage of the airway) is the most common type. It can be caused by obesity, alcohol or medications, or enlarged tonsils and adenoids. Many sufferers also snore because of the obstruction. These breathing pauses during sleep deprive the brain and body of oxygen, and put a tremendous strain on the heart and lungs. Sleep apnea has been linked to a variety of problems throughout the body. Those who have been diagnosed with this sleep disorder tend to have extreme fatigue, daytime sleepiness, memory loss, depression, high blood pressure, and possibly erectile dysfunction. They are also at higher risk for stroke and heart attack. The disorder can only be diagnosed by a physician, but once determined, treatments options may involve the fabrication of an oral appliance. There are two common devices used to treat sleep apnea. 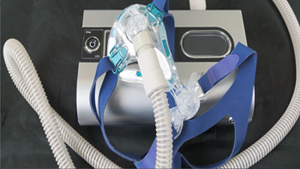 The first is a CPAP (Continuous Positive Airway Pressure) machine, which is worn overnight during sleep to encourage oxygen flow into the body. These tend to have low compliance because they are bulky, unattractive, and can be difficult to use. The alternative to CPAP machines is use of an oral appliance. The oral appliance works by repositioning the jaw, depressing the tongue, and clearing the path for oxygen to enter the body. ​​​​​​​Dr. Levenson specializes in oral appliances for sleep apnea sufferers. He is a member of the Academy of Dental Sleep Medicine, and is available to screen patients for such disorders. He can acknowledge symptoms, and refer patients to a local physician for a thorough diagnosis. 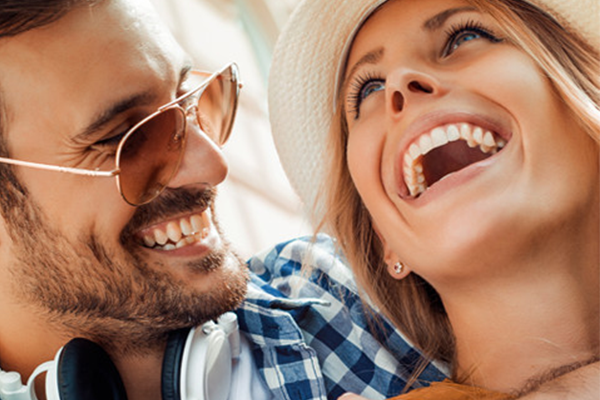 If the patient opts for an oral appliance over a CPAP machine, Dr. Levenson will work with him or her to create a custom-fit mouthpiece to relieve symptoms of sleep apnea and improve overall health and well-being. Don't put yourself or your sleep partner through another anxious night. Call Dr. Levenson today. What are effective sleep apnea treatments in Worcester, MA?